What does New York City and the town of Colmar in France have in common? Answer: The Statue of Liberty. The capital of Alsatian Wine (capitale des Vins D'Alsace), Colmar, is the birthplace of Frédéric Auguste Bartholdi, the sculptor who designed the Statue of Liberty in New York. The statue of Lady Liberty as you may already know is a gift of the people of France to the United States of America. A replica of the Statue of Liberty can be seen at the roundabout at Colmar's northern entrance to commemorate the 100th death anniversary of its creator, Monsieur Bartholdi. Colmar is a much bigger town and has a more city-like feel to it as compared to the other towns and villages along the wine route. It is not as quaint or cute as Riquewihr and Eguisheim but its historic city center is picturesque just the same. An area in the historic city center where the river Lauch runs through is called La Petite Venise (little Venice). One can even take a boat ride along the waterway. No gondolas here but small flat-bottomed boats, still a relaxing way to see the neighborhood. Talk about being the nagging wife! 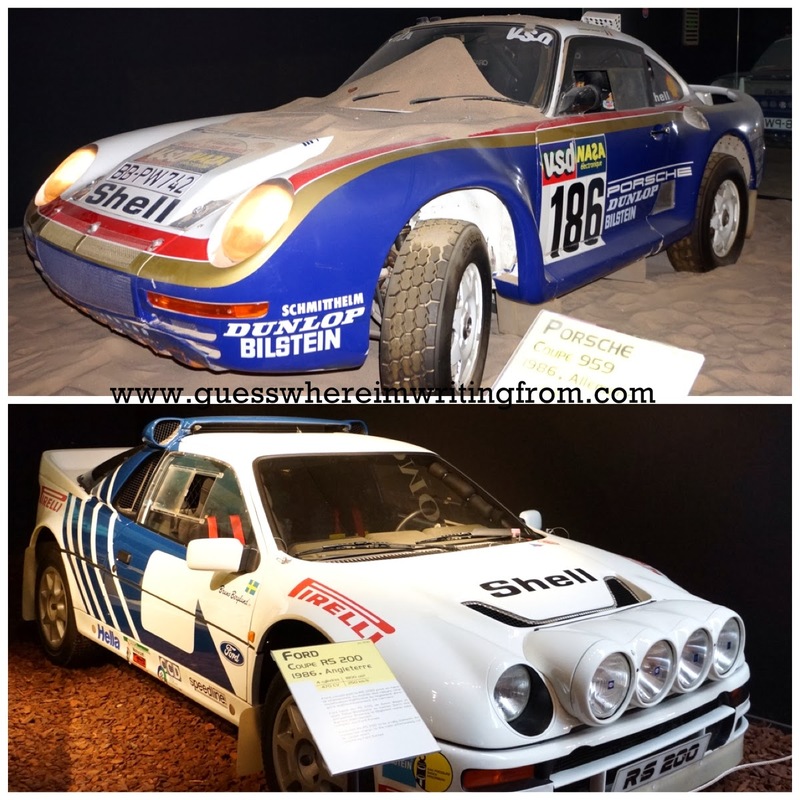 Had to constantly remind the big K to close his mouth as he drooled in amazement over the hundreds of cars on display at the Cité de l'Automobile in Mulhouse, a mere 30-minute drive south of Colmar. First of all I'm not much of a car person, as long as the car runs with cool air conditioning (you have to have one where I come from) plus a good set of speakers for my music (to while away the hours stuck in traffic!) and I'm good to go. 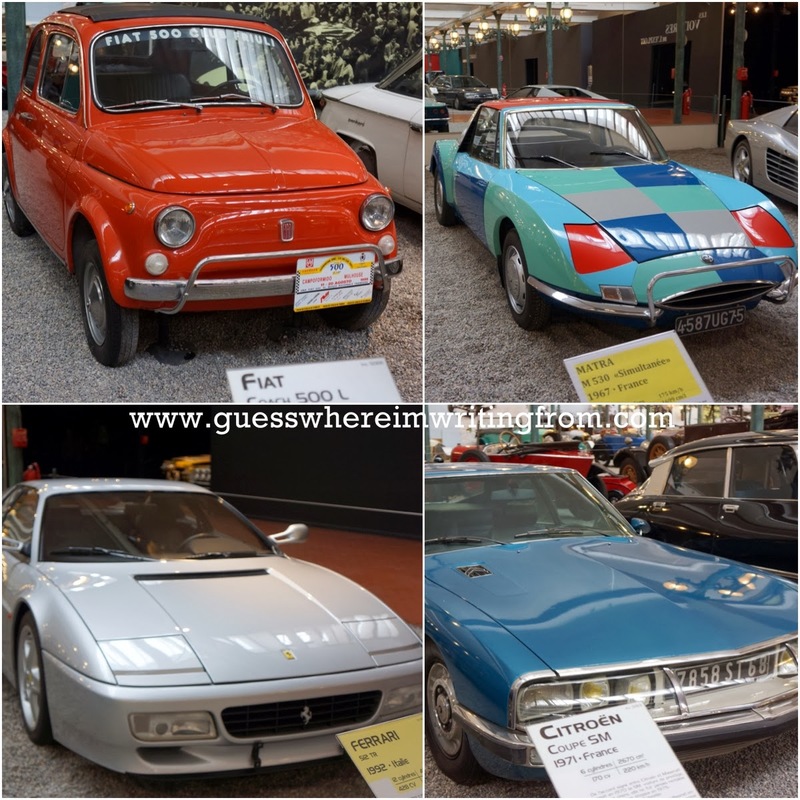 But even with my seemingly casual outlook of cars in general, I must say I was pretty much impressed with the museum's car collection. "Flying cars!" We just knew we were onto something awesome upon seeing the impressive entrance of the museum. 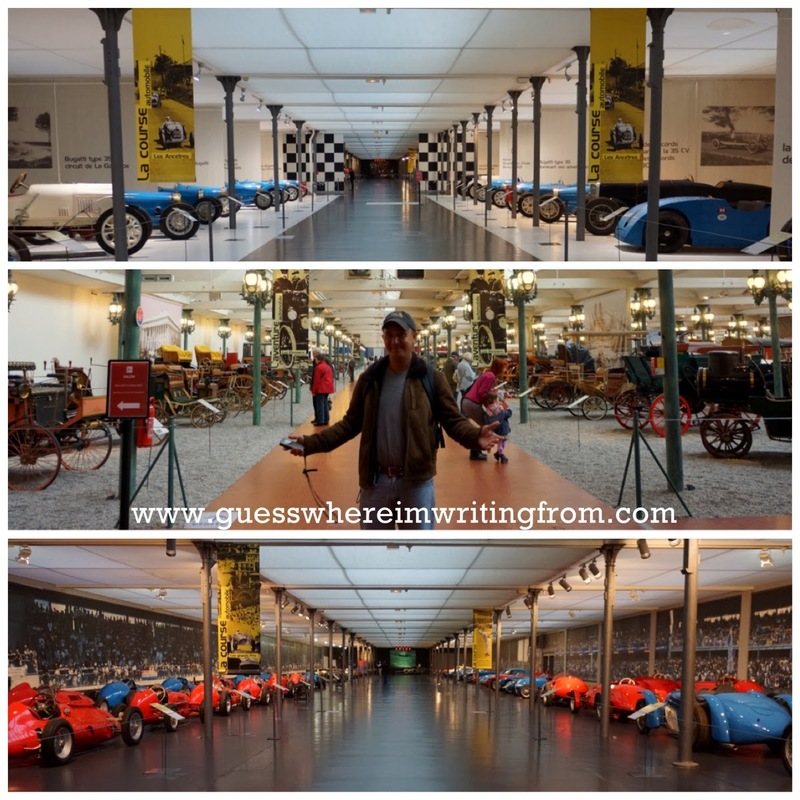 The museum has hundreds of cars starting from the late 1800s. Some of them are even in running condition! The museum even featured kid-sized replica cars. Lucky! Must be the envy of every kid in the neighborhood. 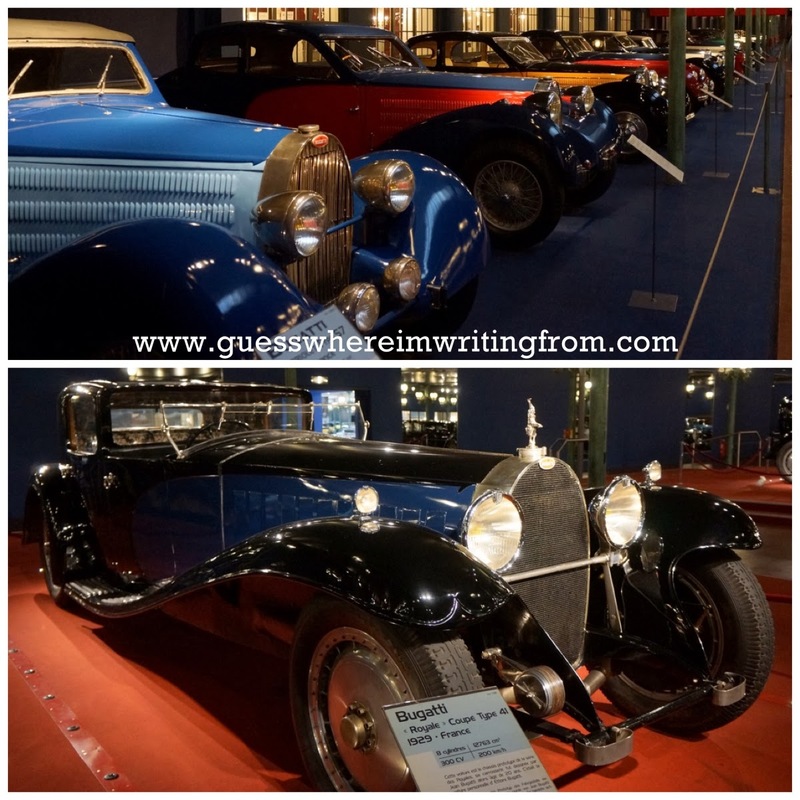 Cars from the 1920s to the 50s. 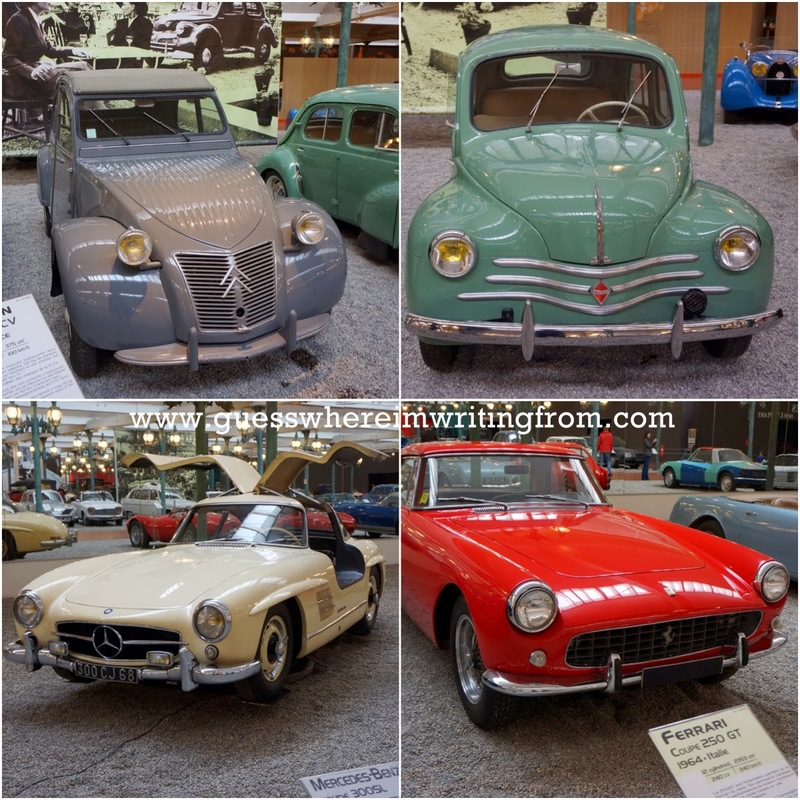 More cars from after the 1950s. 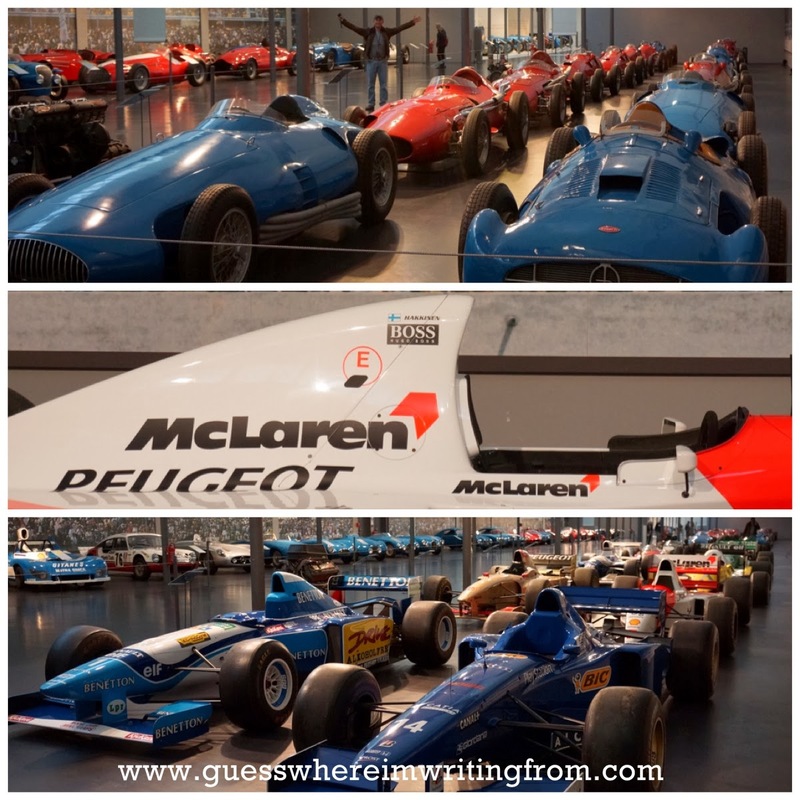 The museum has the largest collection of Bugatti cars in the world. That's one happy dude, my big K! Our trip to Alsace would not be complete without visiting its capital city, Strasbourg in particular a visit to its historic city center, La Grande Île or big island. La Grande Île was classified a UNESCO World Heritage Site in 1988. The Gothic Cathedrale Notre-Dame de Strasbourg is one of five centuries-old churches at the Grande Île. Standing at 466 feet or 142 meters, it is the 6th tallest church in the world. The Astronomical Clock inside the cathedral. 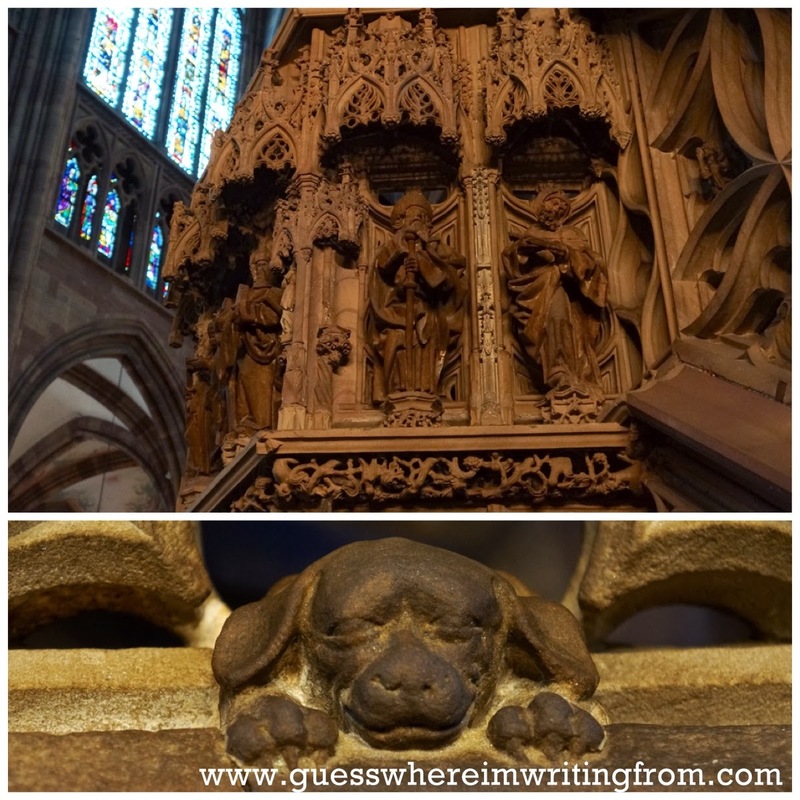 The intricate pulpit created in 1485 for the preacher Jean Geiler de Kaysersberg has a carving of a small sleeping dog carved at the foot of it. The story goes that the preacher requested his followers not to bring their animals in church during mass. Wanting to lead by example he never brought his dog with him inside the church, but to ensure the faithful companion remained always by his side, the sculpture of a sleeping puppy was directly carved into the pulpit. La Petite France is an area in the Grande Île filled with medieval half-timbered houses.